Somaliland’s National Electoral Commission (NEC) has recently announced the start of a new round of voter registrations. These registrations are taking place in the run up to the upcoming national election, which is expected to take place in 2016. This announcement by the NEC was made in a context of dispute over when the elections can be held, as well as disagreements over the decision of the Somaliland House of Elders (Guurti) to extend the term in office of the current Government, whose five-year term has ended. Somaliland's national electoral commission has announced the start of new voter registration system which first will commence in Somaliland's second most populated region of Togdheer. In a press conference the NEC has held at their headquarter in Hargeisa, they said after considering the current deadlock over when the elections can be held in Somaliland and the dispute over the Somaliland's House of Elders – Guurti decision to extend for another 18 months for the term in office for the current government its 5 year term has ended. The NEC has decided to start the voter registration on this Tuesday the 21st of July. "The Togdheer region will be the first region we will start the voter registration on 21st of July 2015 and this will be a pilot project as well as registering voters in areas outside the bigger cities where voter registration equipment will be tested" said the head of NEC who spoke to the media at a press conference announcing the start of voter registration. "In order to have free and fair elections, the NEC is ready to take part in ending the political dispute over when elections can be held and bring together all sides the elections are concerned" Said the chairman of NEC who also referred to the process they have under gone since their appointment as the new National Electoral Commission replacing the old one. The NEC has acknowledged the deadlock over the elections and their role to end the dispute over the election date by announcing the voter registration in earnest. However the exact day of elections can be held remains unknown and the crisis relating the extension term in office for president Siilaanyo for another unnecessary 18 months of remaining unelected in office deepens by the day as the current ruling party and its top leader shelves all constitutional rules that could curb their government. The NEC also explained their role even though they didn't challenge the Guurti decision which contradicts their role as independent and the right body that can schedule an election date. 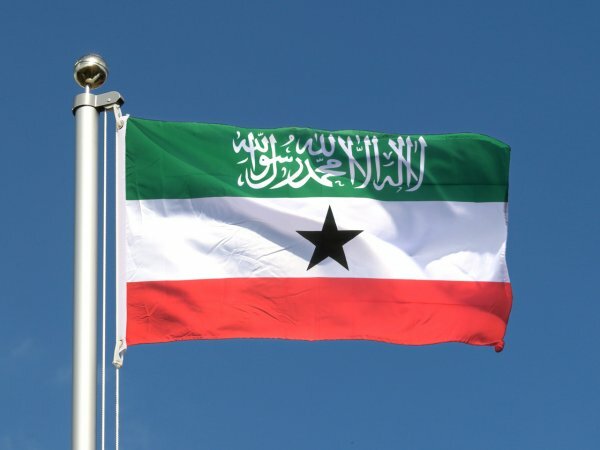 The Somaliland National Elections Commission consists seven members, three were nominated by the ruling party, two by the opposition parties and the two remaining by the House of Elders – Guurti.